In our childhood, we used to recite a small mantra called Jantar Mantar for every little magical activity. 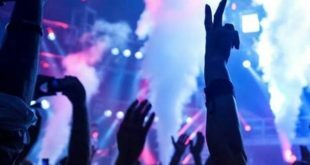 The reason why the respective mantra word became famous is because of its meaning that is instruments for measuring the harmony of the heavens. 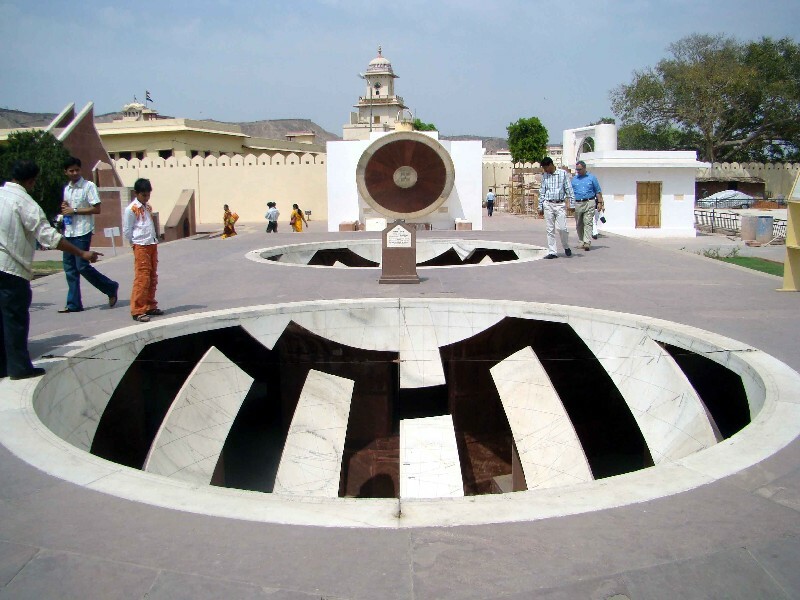 However, the Jantar Mantar, in the city of Jaipur is known for its astronomical observatory significant objects which were developed by the king Sawai Jai Singh. Hence, there are several houses consisting of architectural and astrological instruments that attracted the interest of astronomers’ and historians from different parts of the world. Till date, it is known to have the largest observatories in the world ever built in an ancient period when there were limited resources to know the facts and figures of the astronomical world. 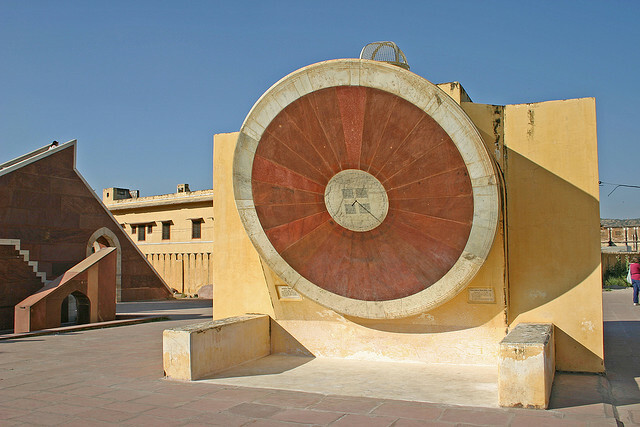 However, the Jantar Mantar is situated in 18,700 square meter area in Jaipur where different structures were constructed by which it was possible to know the exact time, accurate position of the planets, orbits and the sun position and longitude as well as latitude of the celestial bodies. Let us first know about the history of Jantar Mantar. In the 18th century, during the early years, Maharaja Sawai Jai Singh II of the Jaipur city constructed the famous Jantar Mantar in five different places of India which are- New Delhi, Ujjain, Mathura, Varanasi and Jaipur. The five of them were completely constructed during the year 1724 to 1735. Jantar Mantar, Jaipur is the largest amongst all the five constructed buildings and very well preserved till date by the archaeological survey of India. 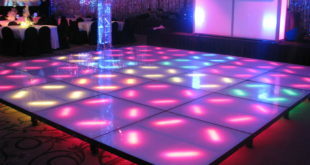 In total 19 astronomical instruments in a concrete form were constructed. There is a world’s biggest stone used to make the objects which are named Smarat yantra. Unfortunately, the observatory which was developed in Mathura has totally diminished. It is a well-renowned monument of India which is located in five different places of India including New Delhi. In Jaipur where so many palaces, forts and historical monuments are spectacular, at the same time, Jantar mantra also stands on a special niche. 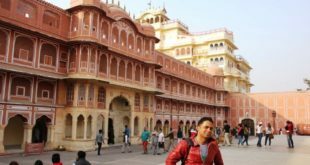 It is also included in the UNESCO’s world heritage site and located near the city palace and Hawa Mahal in Jaipur. Why was the observatory built ? 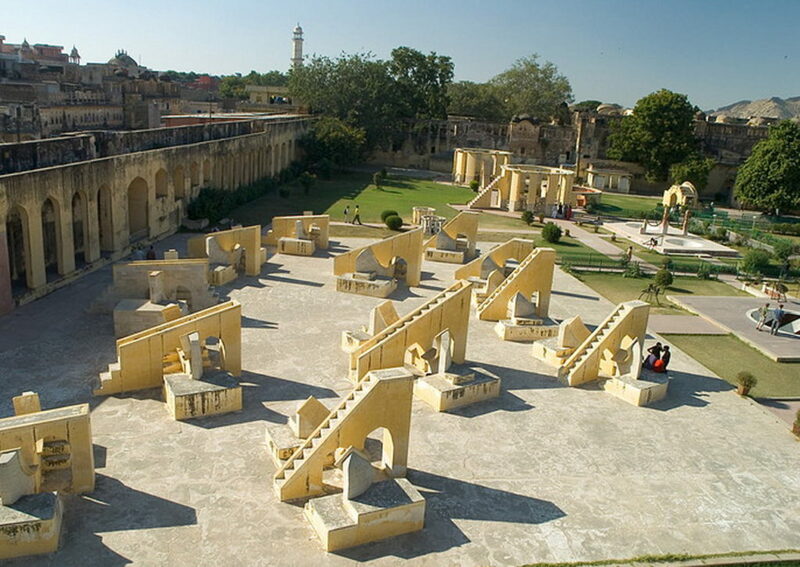 In 1734 when Jantar Mantar, Jaipur located observatory built, it inculcated an aim to study the space and the time format. The builder of the monument i.e. maharaja Sawai Jai Singh II was a radiant star and had a great knowledge about subjects such as Indian politics and astronomy. He was the ruler of Amber and the founder of the Jaipur city, built an exceptional astronomical observatory so that he can confirm the accurate time and the planetary positions. 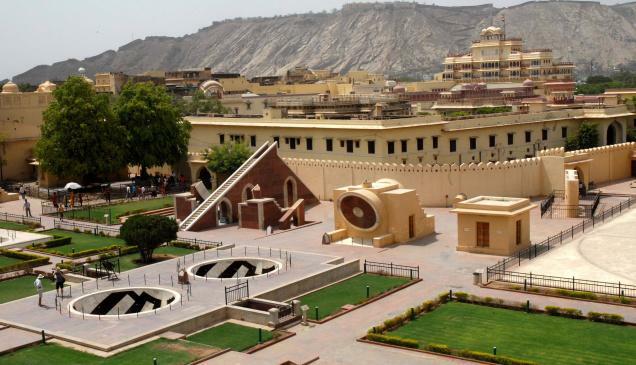 Jantar Mantar, Jaipur was built by the Maharaja Sawai Jai Singh II after there was no success found in the observatory that was built by the king Ulugh Beg. The previous observatory was built by using metal and used to provide less accurate time and period calendar because of which the maharaja of Jaipur decided to make an another observatory that could provide the accurate and exact time.